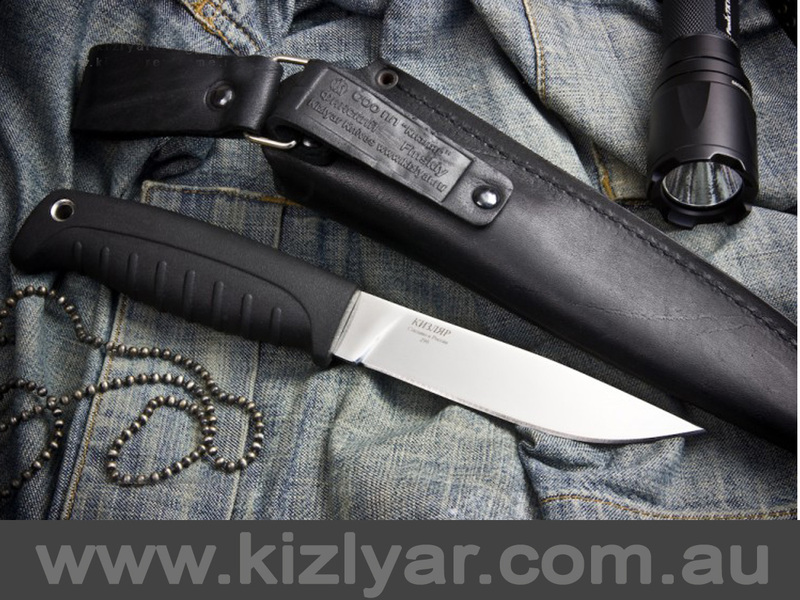 The Finsky Or the "The Finn," is a traditional Finnish style Puukko knife which is one of the most practical knife designs, which essentially is based on an age-old tradition for an all around, multipurpose designs. The Puukko style blade has been used in Europe for centuries, and the design originated from the Scandenavian region. 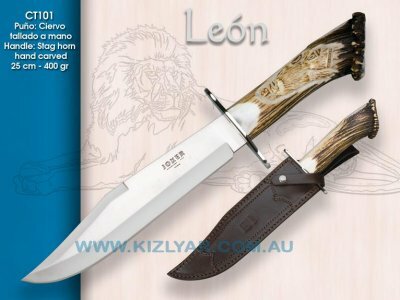 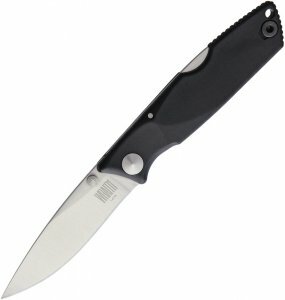 This knife is a tough little utility knife that can take on most day to day tasks, with a perfect balance and excellent grip. 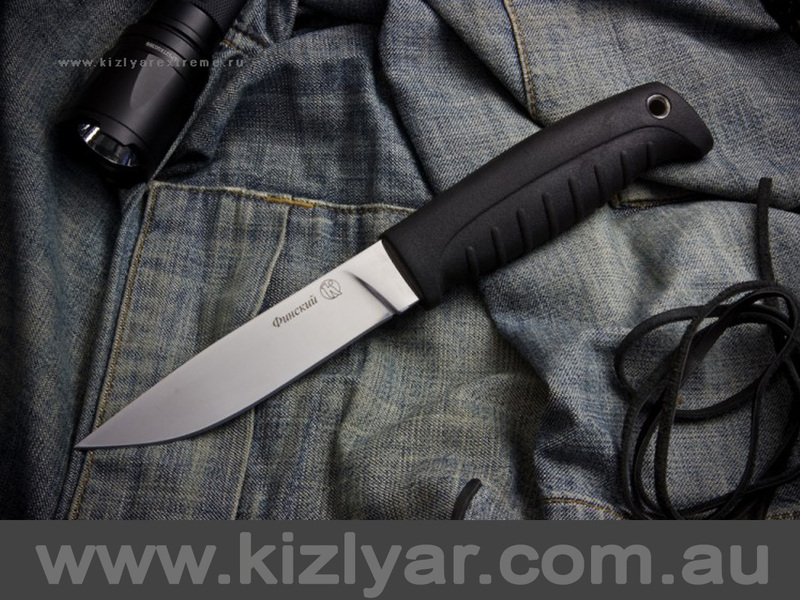 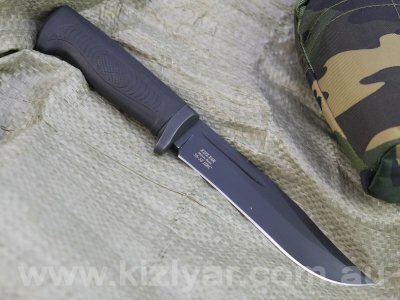 The knife comes with an ultra durable Elastron-G handle.